Hi, Everyone! I hope you had a lovely January! 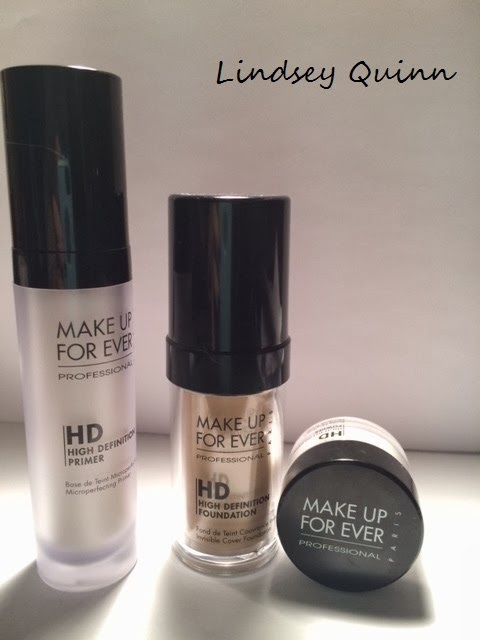 I have a couple of products that I have been absolutley loving this past month! 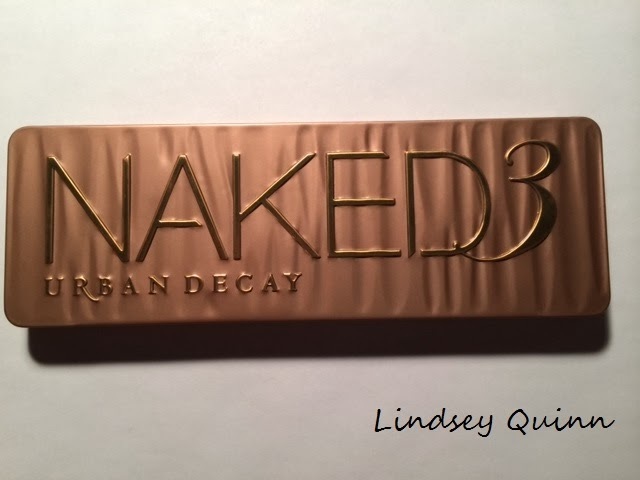 The first being the Naked 3 Palette from Urban Decay, which can be purchased from Ulta, Sephora or Urban Decay's website. I got this as a Christmas gift from my mommy(: and I have used it literally almost everyday since! 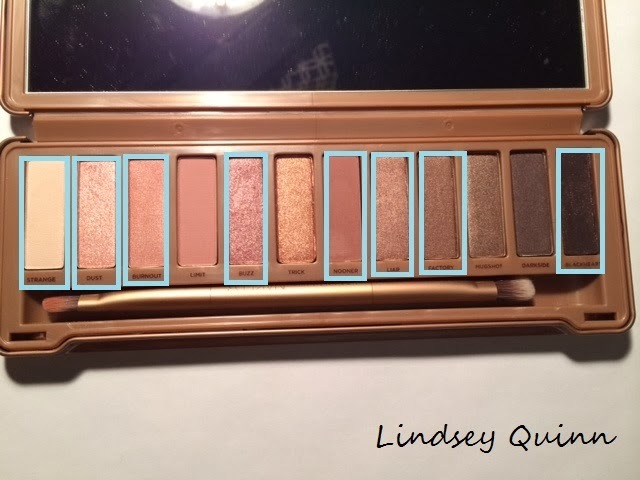 My everyday eye, using all colors from this palette, has been "Strange" on the inner corner and brow highlight, "Burnout" as an all over lid color, "Buzz" in the center, a bit of "Liar" in the outer corner, "Nooner" in the crease, "Factory" to line my lower lashline and "Dust" patted on top after its all been blended out. I then take "Blackheart" on an angled brush and line my eyes as close to my upper lashline as possible for some definition. It's my perfect pinky/neutral everyday eye look! This favorite is a skincare favorite. I love it because it is inexpensive but very effective. 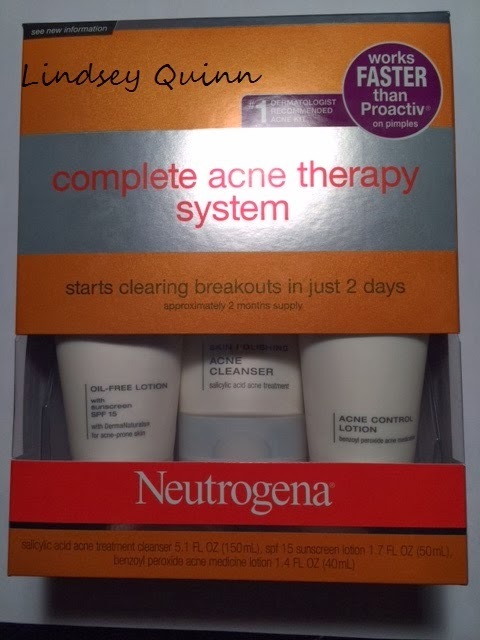 It's the Neutrogena Complete Acne Therapy System. 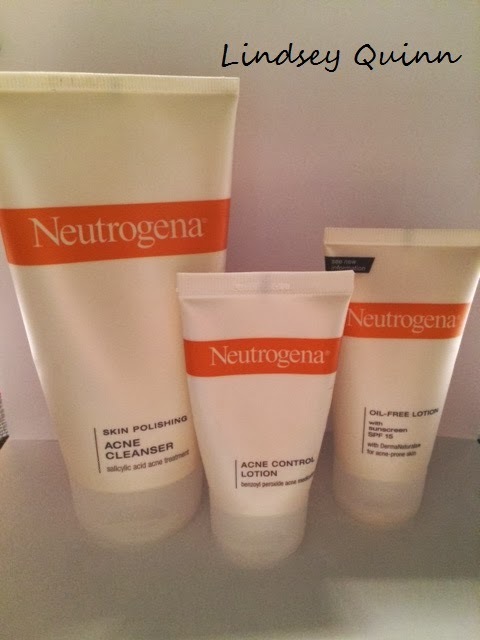 It comes with three steps, a facial cleanser with salicylic acid (which is great for targetting blackeads and improving skin texture), acne control lotion (benzoyl peroxide), and an oil free lotion with SPF 15 for acne prone skin. I have solely used this for the past year. I just repurchased it yesterday for the THIRD TIME! If used correctly it really makes a world of difference. You can find this at Target or Walgreens. 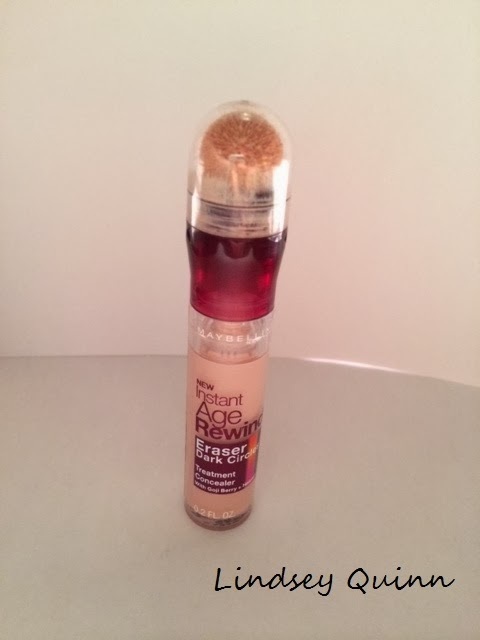 Lastly, this month I have been loving the Maybelline Instant Age Rewind Eraser Dark Circles Treatment Concealer (WOW thats a long name!) in the"brightener/illuminater" shade. I sometimes use it under my eyes but mostly on my cheekbones, down the center of my nose, the center of my forehead, my cupids bow and on my chin as a highlighter and it's awesome. I just blend it out with a small stippling brush and im done! So easy and gives lovely results! You can probably find this anywhere! The drugstore, the grocey store, Ulta, Target etc. I love the idea of using the maybelline concealer as a highlight! I never thought of that. I'm going to try and do the eyeshadow you suggested. Hopefully it turns out well! Can't wait for more posts!